Road Trippin’: There’s Still Time! Your morning commute is about to get a lot busier. 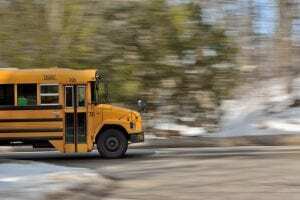 Parents will be rushing to get their kids to school, teens will be nervously driving themselves to school for the first time, and school buses will rightfully take up quite a bit of space as they navigate the roads to school. School buses – and the children riding in them – are protected by strict laws that are in place in an attempt to keep the students safe. 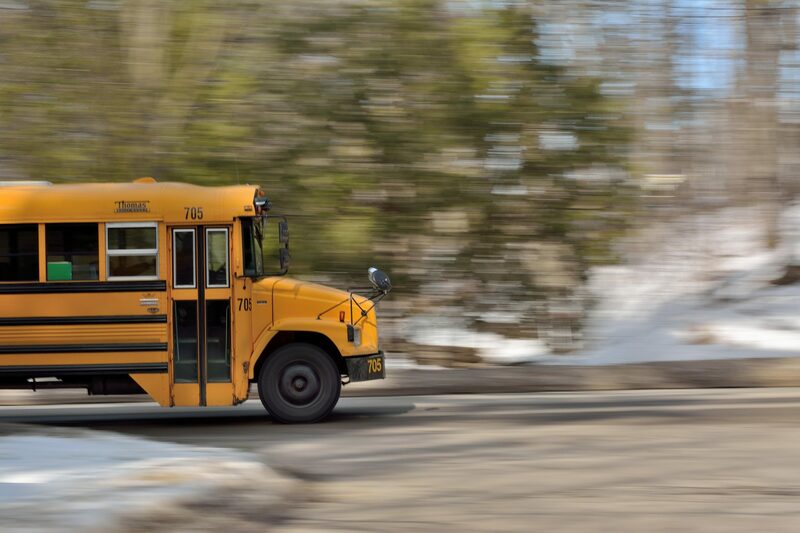 For example, passing a stopped school bus that has a stop sign retracted from the side can result in expensive fines, points lost on a driving record, and may even be classified as a Class VI misdemeanor. So while it may seem reasonable to a rushed driver to try to pass a parked bus when there are no kids visibly trying to cross, it’s still a crime nonetheless. • It may help to remember that school bus drivers have one objective: to get their students home safely. They’re not out to specifically make your drive harder. • School buses usually take the same route every day. If you find you’re consistently stuck behind a bus every morning it may be worth it to find a different route. • Just because you can’t see a kid crossing the street, it doesn’t mean there isn’t one readying to cross that you just can’t see. • Lighten up a little; make some silly faces at the students on board and enjoy their reactions. It might make the extra drive time worth it. There is state legislation in place that governs where students can be dropped off from a school bus. The legislation is there to ensure students are dropped off in the safest manner possible. Don’t allow your impatience to increase the odds of an unsafe departure for students.